Whether you’re looking for a new home for your bearded dragon, snake, gecko or tortoise, read our handy vivarium reviews to help you find the best vivarium for your reptile. We’ve reviewed the best reptile vivariums from a range of top brands including Exo Terra, Vivexotic and Terapod to help you find the most suitable one for your pet. And all our prices are automatically synced with Amazon to make sure you always get the best deal. After all, choosing the right reptile tank is a big decision for the health and wellbeing of your reptile, and it’s important to get it right. 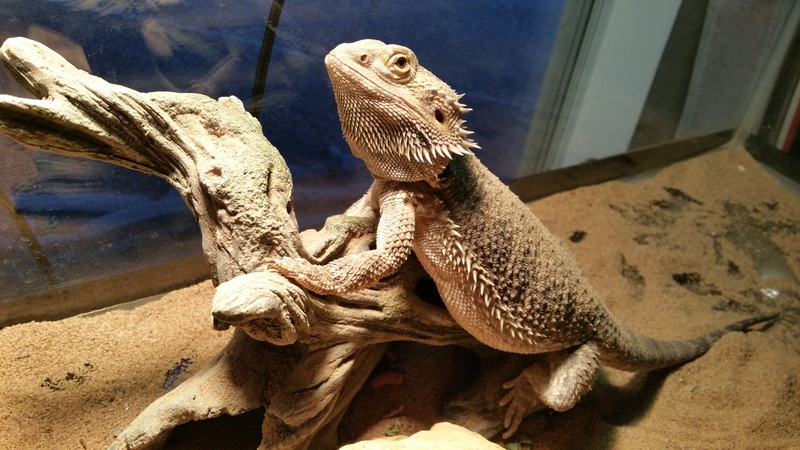 That’s all our reviews are structured around the most important things to take into consideration when assessing the suitability of the vivarium for your reptile. Different reptiles need different living environments and our reviews will let you know which vivariums are suitable for which reptiles. 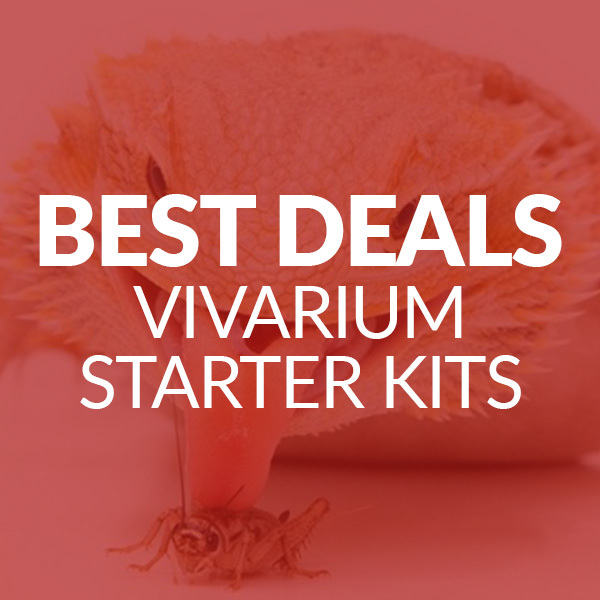 From Vivexotic and Exo Terra to Monkfield and Terapod, we’ll review the best vivariums from each brand. Some reptiles need plenty of floor space while others need a tall vivarium with space to climb. You can choose from glass, wooden and plastic vivariums – we’ll help you decide which one is best suited to your reptile. Heating, lighting and decorations aren’t always included – we’ll let you know what other accessories your vivarium needs and how easy it is to assemble. We’ll make sure you get the best value for money with our handy price comparison tables. Your reptile will spend most of its life in its vivarium and recreating its natural habitat will ensure its good health and wellbeing. And while this may seem like a complicated job, it’s easy as long as you take a few simple factors into consideration. The more space you can give your reptile, the better. Reptiles have endless space to roam and climb in the wild so you don’t need to worry about your vivarium being too big. But you do need to worry about it being too small. 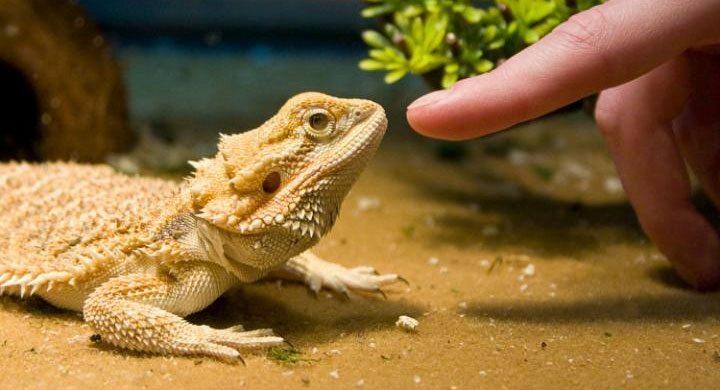 Make sure you know how big your reptile is going to grow before you invest in a vivarium. After all, you don’t want to buy a vivarium, only to find out you need to buy a bigger one later down the line. Our vivarium reviews will let you know what size reptile each vivarium is suitable for and if you need any more advice, take a look at our guide to choosing the right size vivarium. Reptiles are ectothermic creatures which means they can’t regulate their own body temperature; they rely on the environment they are in to heat their body. 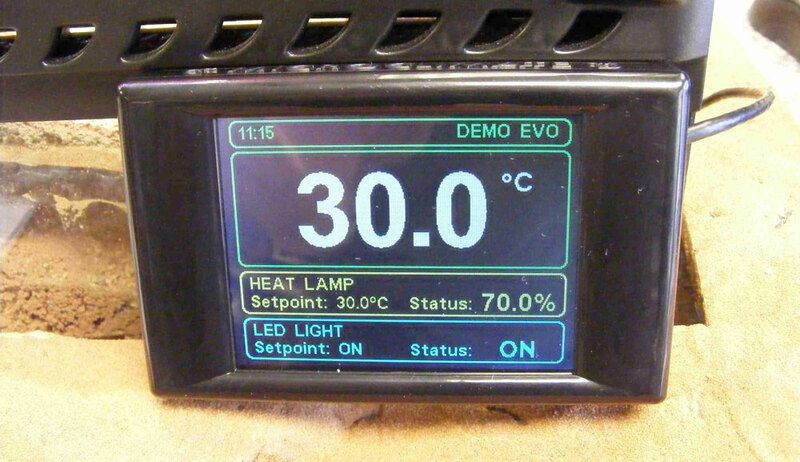 A vivarium and the right heating accessories are essential for this. If you live in a hot climate, you won’t may not need to keep your reptile in a cage enclosure as they’ll be able to get most of their heat and UV naturally. 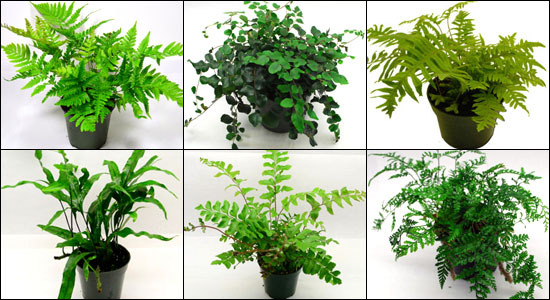 But if you live in a colder climate like the UK, the proper vivarium setup is absolutely essential. So before you buy your vivarium, make sure you find out how well the material it’s made of keeps the heat. Wooden vivariums tend to have the best insulation but if your house is usually fairly warm, a glass vivarium will be good enough. Our vivarium reviews will let you know how easy each one keeps the heat and let you know which other heating accessories you’ll need. If you’re buying your vivarium online, you’ll need to assemble it yourself. For this reason most reptile tanks are designed to have as few parts as possible but some are easier to assemble than others. Some wooden vivariums will also need silicon sealant along the inside corners and edges to stop any moisture getting in and any dirt escaping. 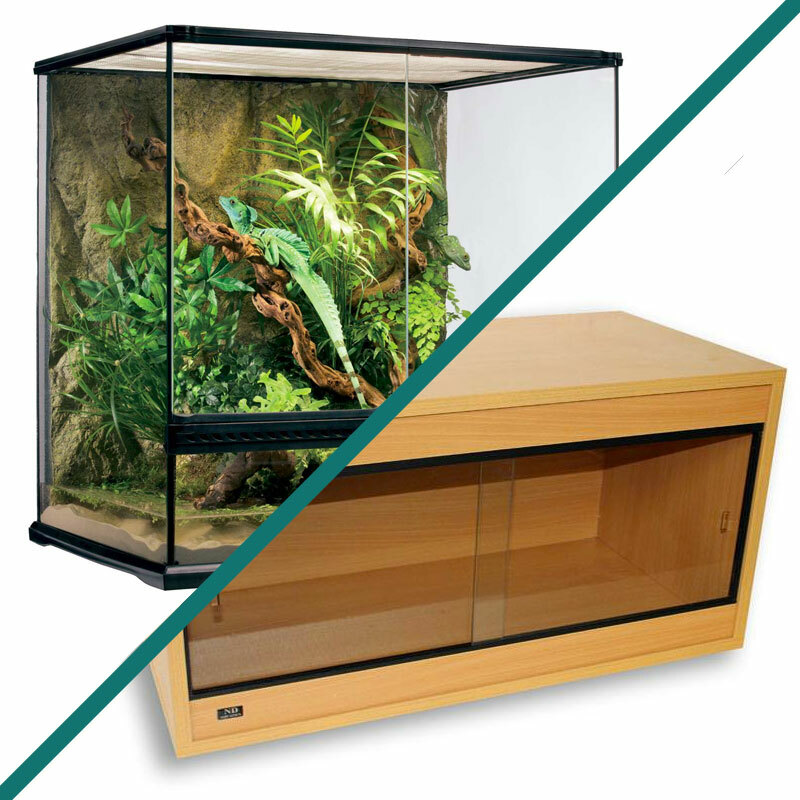 Read our vivarium reviews to find out how easy each vivarium is to assemble and what else you’ll need to do to it to get it ready for your reptile to live in. If you’d like more detailed information about choosing the right vivarium, take a look at our handy buying guides for everything you need to know about choosing the right housing for your snake, bearded dragon, gecko or other lizard.